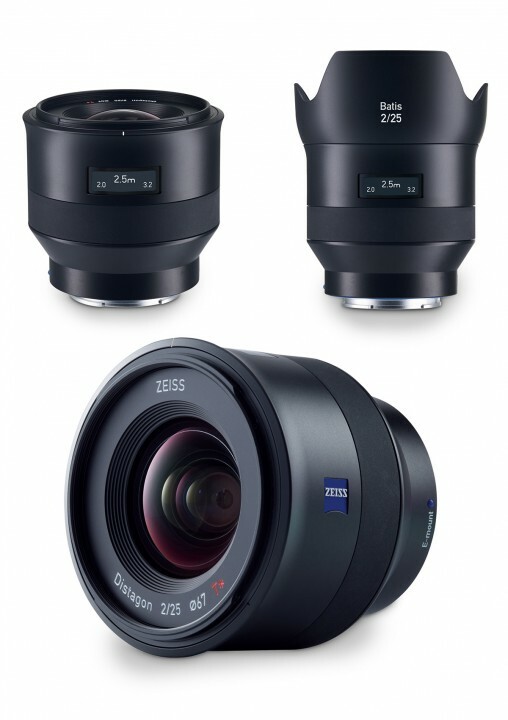 April 22, 2015 ZEISS announced two new lenses exclusively designed for Sony’s full-frame E-mount cameras like the A7ii we reviewed not too long ago (as well as 6 other cameras in the Sony’s E-mount lineup). 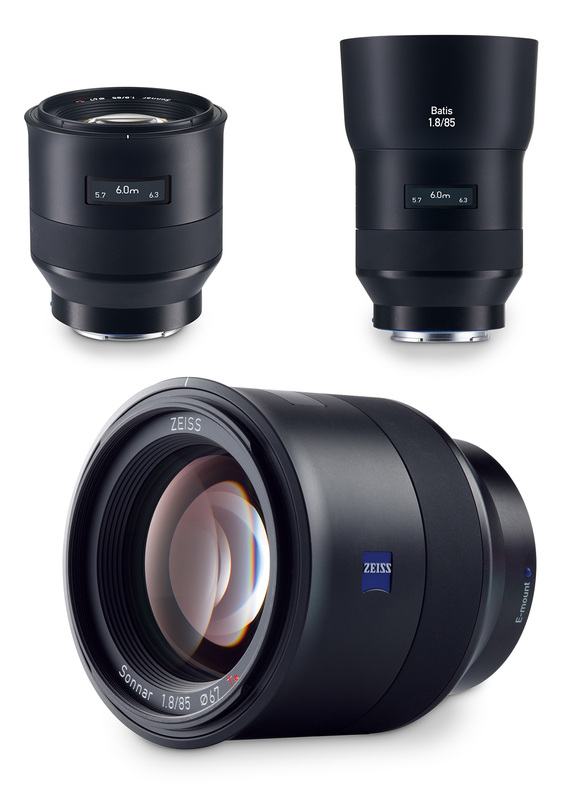 ZEISS Batis 2/25 and Batis 1.8/85 as the first 2 lenses in this particular family that have a very unique feature which, as you already guessed from the pictures, is the OLED display for depth of field/focal distance information. 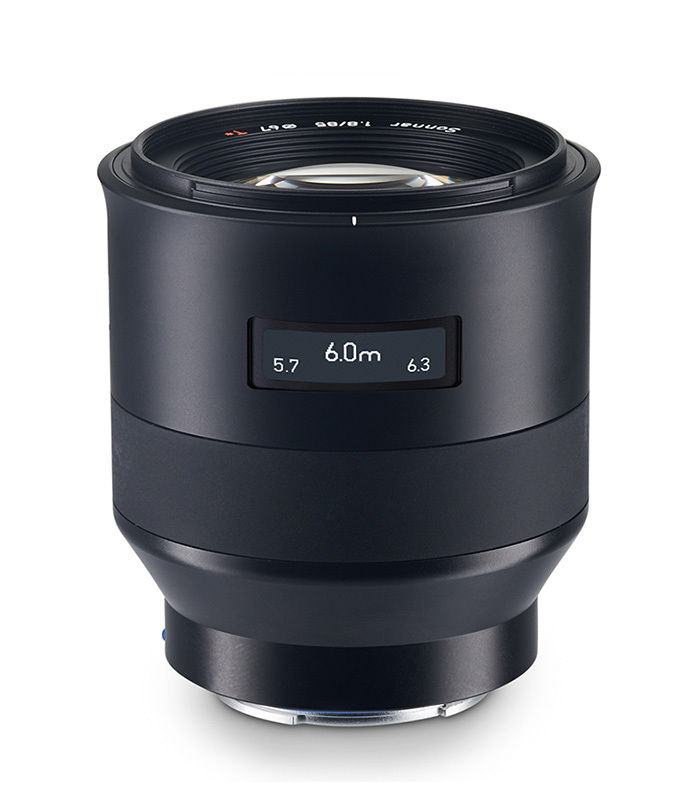 Besides the pretty display and the slick design, both lenses feature super-fast and quiet linear motor AF drive, as well as “floating elements” design to combat aberration and other optical issues at all focal lengths. 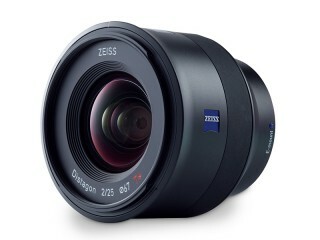 ZEISS Batis 2/25 is a moderate wide-angle lens with a minimum focusing distance of 0.2 meters, making it ideal for both architecture photography and shooting in confined spaces really close up to the subject. Patented ZEISS Distagon optical design should insure consistent image quality and sharpness over the entire field. Available for purchase in July 2015 for $1,299 retail. 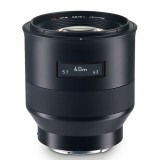 The ZEISS Batis 1.8/85 is a moderate telephoto lens ideal for outdoor shooting, events and close up portraits. 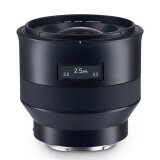 Lens features patented 11 element ZEISS Sonnar optical design for outstanding quality in any light condition. Available for purchase in July 2015 for $1,199 retail. Carrying the ZEISS name and being fast prime lenses both of them are promising to produce sharp images with beautiful bokeh and since they are at a premium price point we certainly hope they will. 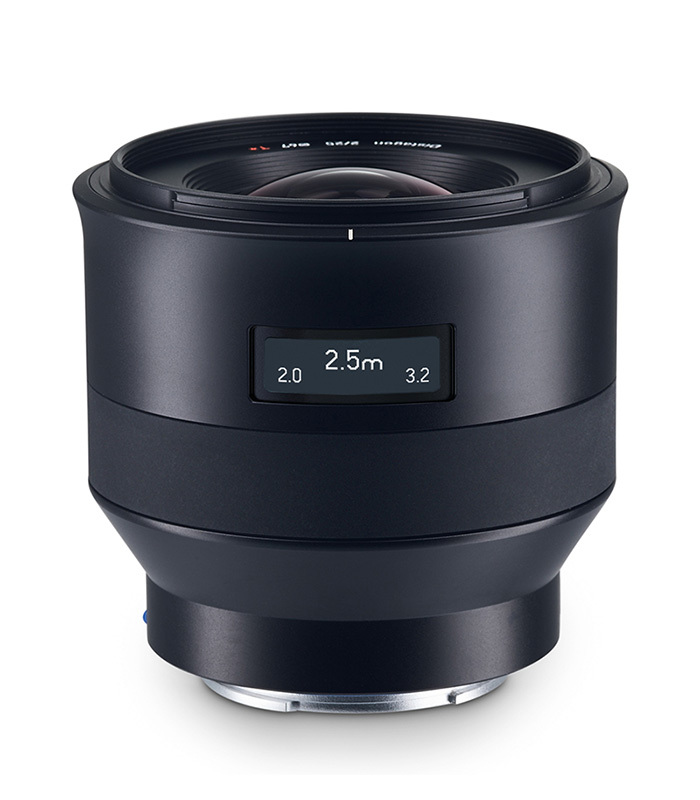 As we mentioned before both lenses will feature new slick OLED screen, as for whether it has any practical use besides looking gorgeous or what impact, if any, it has on the battery life of Sony mirrorless cameras, we will find out in July.